We have a team of dedicated Finance Advisors on hand to guide you through every step of the car buying journey, and we work hard to ensure a positive outcome for all of our clients. Can’t quite find what you are looking for? Use our handy site search facility to go straight to the topic that you need. How do you assess the best way to purchase new plant, machinery or construction equipment for your business? Our extensive experience working with a specialist panel of lenders helps construction and engineering companies find the best finance package to suit your needs. Our team of Finance Advisors are on hand to discuss your situation and source the most competitive funding solution, whether you want to purchase plant on finance, or lease your equipment. Advising and guiding you through the whole process, funding through Forza Finance allows you to get hold of the plant and machinery that your business needs now. We are able to offer a range of finance options for buying the equipment used by many businesses, from large construction and engineering firms to small parts manufacturers, keeping costs down and helping to improve cashflow over the long term. This is not a full list. Please contact us for a free no obligation quote or to see if we can arrange finance for you. Instantly compare the lowest rate asset finance deals available. Complete our simple online calculator and get a decision in seconds using our Free Finance Check without leaving a footprint on your credit file. 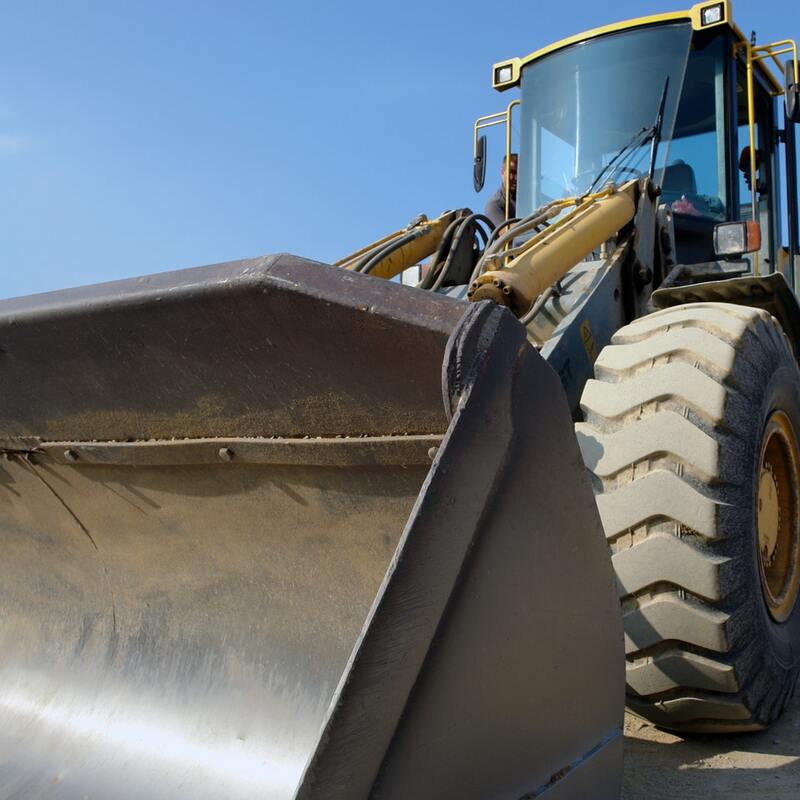 If you haven't already found your next Plant & Construction vehicle, then why not take advantage of our Plant & Construction vehicle sourcing service. Our experts will scan our extensive network of approved dealers to find the best deal for you. Once your finance has been approved, your Forza Finance Advisor will liaise with the selected dealership and arrange for the funds to be transferred in time for the collection of your new Plant & Construction vehicle. Not sure what type of finance you would like? Take a look at the videos for each of the Finance Products below that explain the type of finance products available. Just thought I’d drop you a line to thank you for assisting me with the finance of my new car. Your courtesy and professionalism has made the whole process a breeze from start to finish and, as such, it has been a pleasure dealing with yourself and Forza Finance. Thank you, once again. I will definitely recommend your services to colleagues, friends and family.Kind regards, Henry Hichens. Thanks for taking the time and making an effort in finding the right finance package for me. This was an important purchase and Forza displayed both the knowledge and expertise in securing and executing the deal with the minimum of fuss. I would highly recommend their services. I wanted to get the best finance deal for my purchase and I'm extremely pleased I took my business to Forza. The Lease Purchase product recommended provided a strong residual value and affordable monthly payments. I will be back when I'm looking to buy again. The number of options and subsequent advice made it easier for me to understand the products and make the best choice for me. Thanks for all your help and I will definitely be recommending you to friends, family and colleagues. Forza Finance have worked with new client Hillside Leisure, specialists in Motorhomes and Campervans, on their funding solutions. Their first joint customer is now the proud owner of a Stone Blue VW Birchover. From start to finish very impressed with the finance offered and customer service from Liam second to none would recommend these guys before using dealer finance. Excellent comprehensive service. Clear and helpful advice, trouble free from start to finish, extremely helpful adviser (Barry Stockwell) and provided clear and timely communication with me the client, the car dealership and the lender. In addition to great customer service, Forza Finance managed to find the best interest rate on the market and provided the most cost effective PCP solution when compared against three other brokers and the car dealership's own finance. Would recommend without reservation. Thank You. Please select all the methods by which you are happy to be contacted by Forza Finance in the future*. Forza Finance Limited is acting as a licensed credit broker and not a lender, authorised and regulated by the Financial Conduct Authority, registration number 743977. All finance is subject to status and income. Applicants must be 18 or over, terms and conditions apply, guarantees and indemnities may be required. Written Quotation on request. We can introduce you to a limited number of finance providers based on your credit rating and we may receive a commission for such introductions.